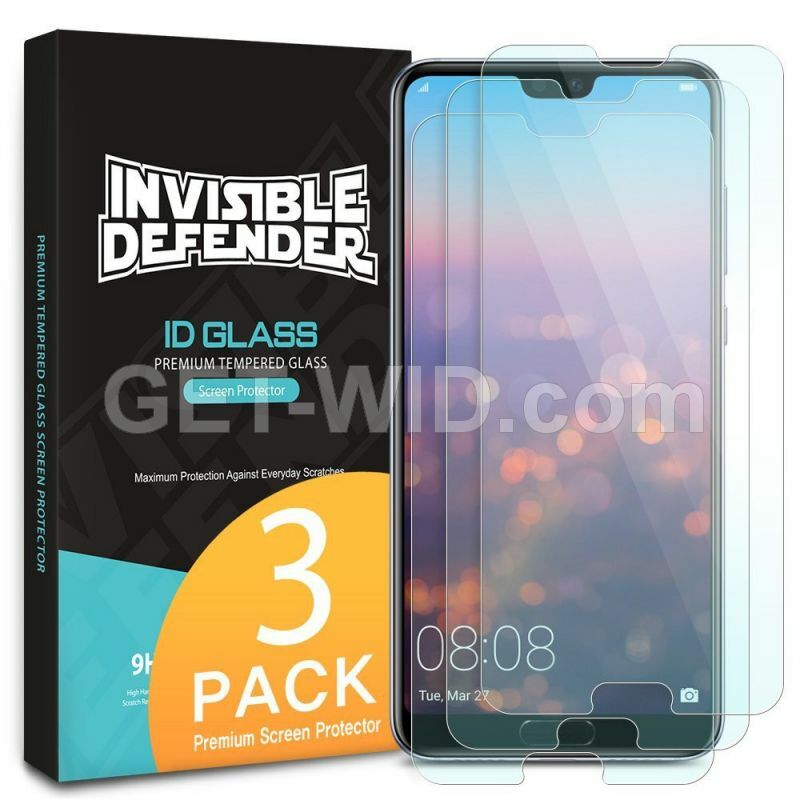 2 + 1 Added Bonus Pack: Includes 3 Tempered Glass Screen Protectors to Maximize Value and Double the Protection to Share! 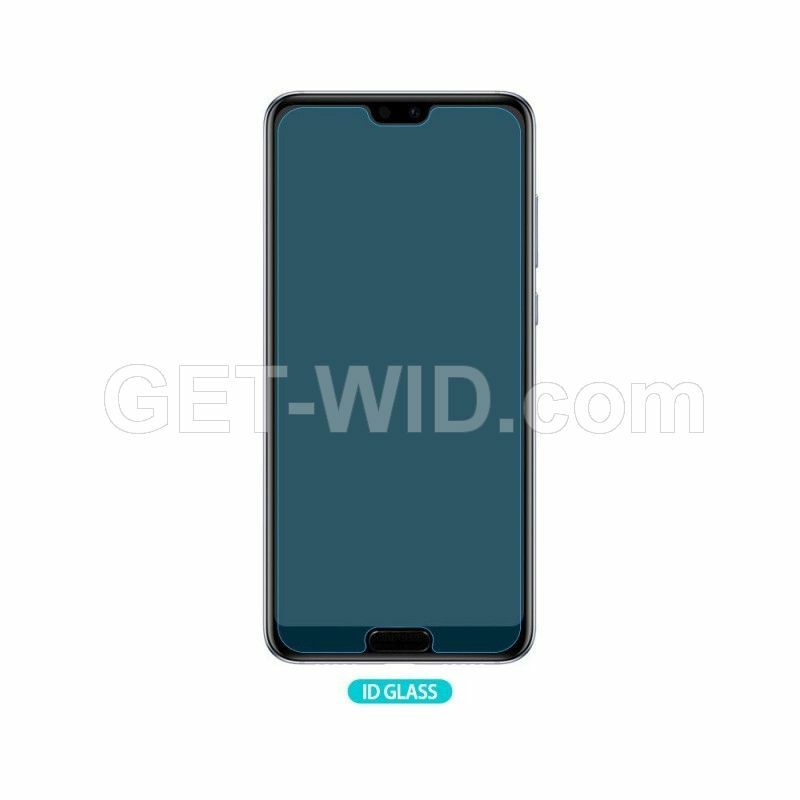 Real glass makes for real difference in quality and touch sensitivity! 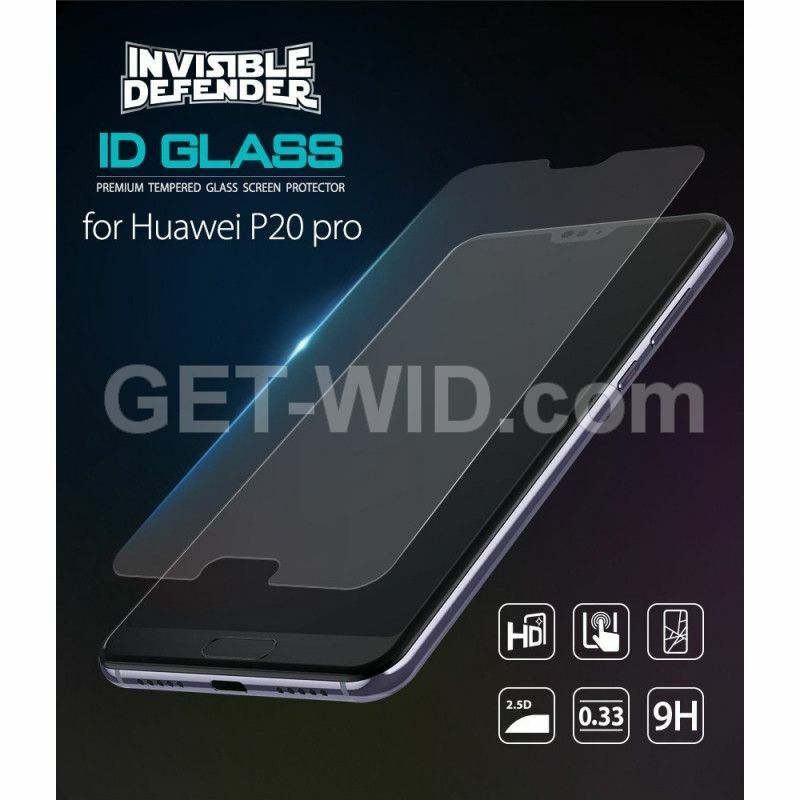 Improved touch satisfaction with high quality and perfect thickness (0.33mm) tempered glass serving the ultimate screen shield for the Huawei P20 Pro. Ultra tough 9H Hardness for extra strength to prevent more scratches, breakage and dents. 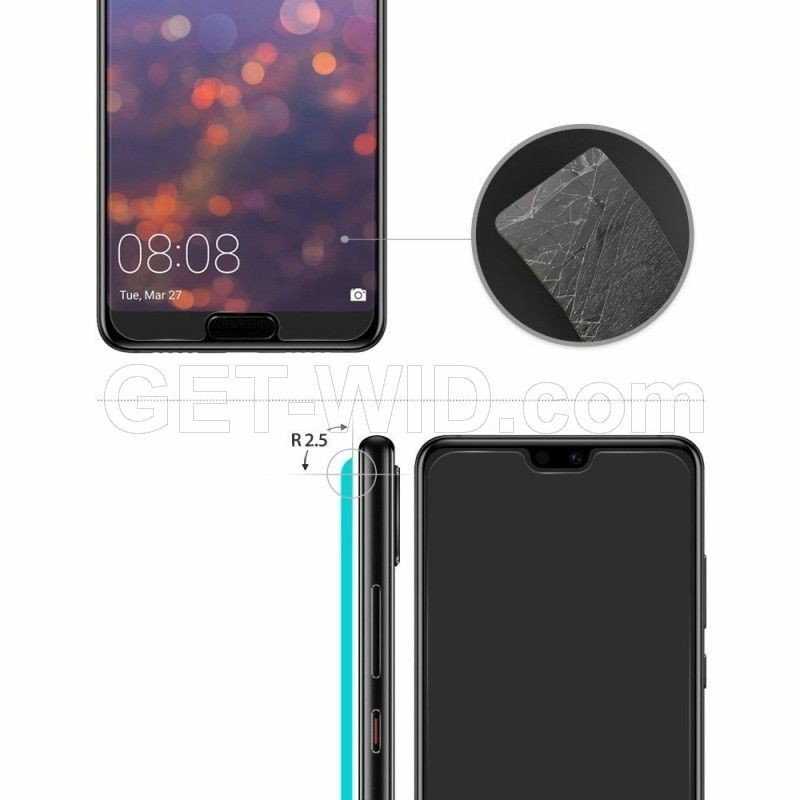 Advanced fit and perfect size for the Huawei P20 Pro. 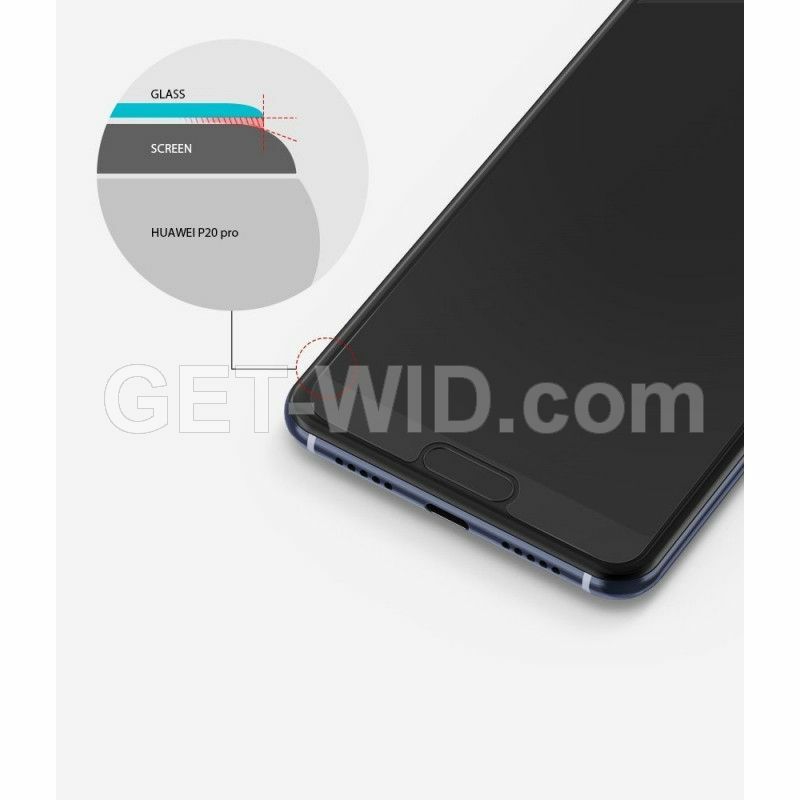 New 2.5 Dimensional edge for sleek curvature to align screen protector surface with device.